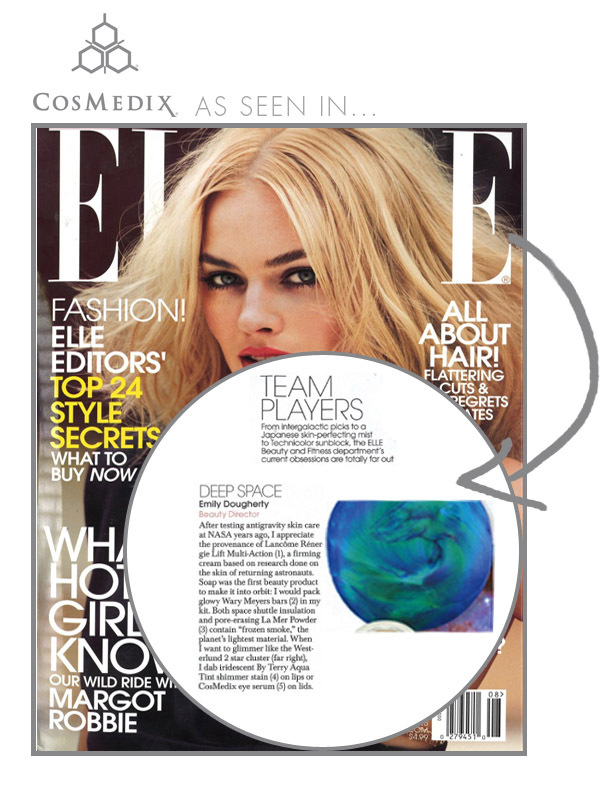 We are extremely proud to announce that CosMedix Opti Crystal Eye Cream was featured in the August edition of American ELLE Magazine, in the Editors’ Picks section entitled, “Team Player: Deep Space”. 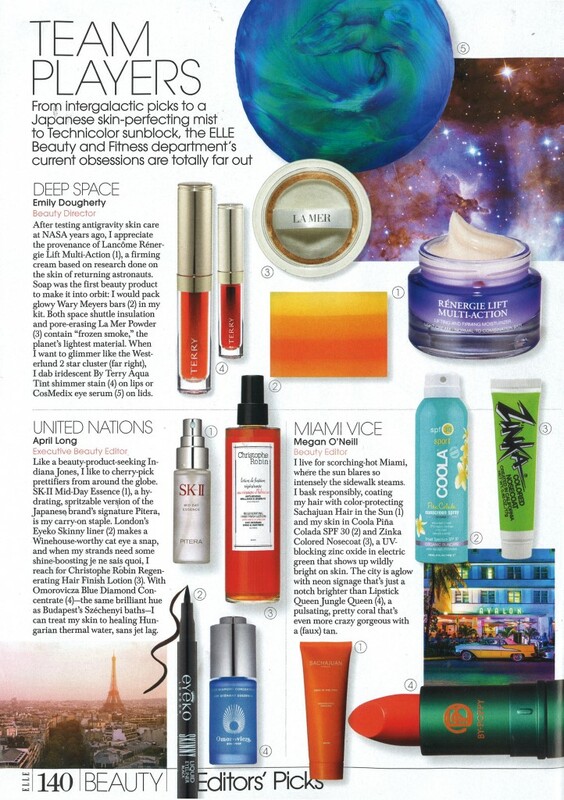 We already knew that Opti Crystals is the best eye cream on the market but it makes it even more special for it to be recognised by ELLE magazine. What makes this accolade so special is that CosMedix Opti Crystal Eye Cream was chosen by ELLE’s Beauty Director herself, Emily Dougherty, who referenced the iridescent eye serum as her “go-to for creating a sheen on lids and compared it to the glimmering Westerlund 2 Star Cluster”. With it’s twinkly liquid crystal formulation, I can definitely see the resemblance! 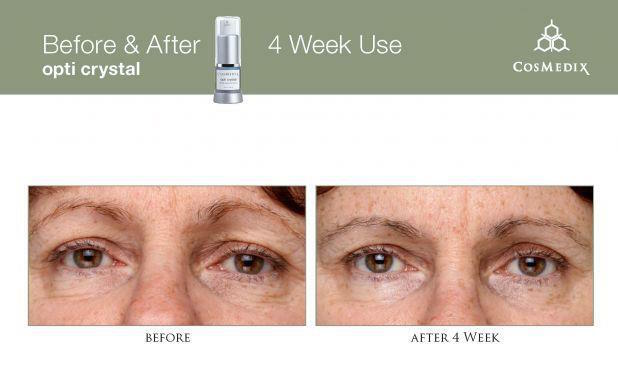 Opti Crystal Eye Cream is a lot more than just a pretty eye cream however, it also happens to be the best eye cream for dark circles and wrinkles. Thanks to liquid crystals that support the extra cellular matrix, making the delicate skin around the eyes stronger. The placement is…dare we say…”out of this world” in terms of raising brand awareness and we hope it will boost interest in the product. 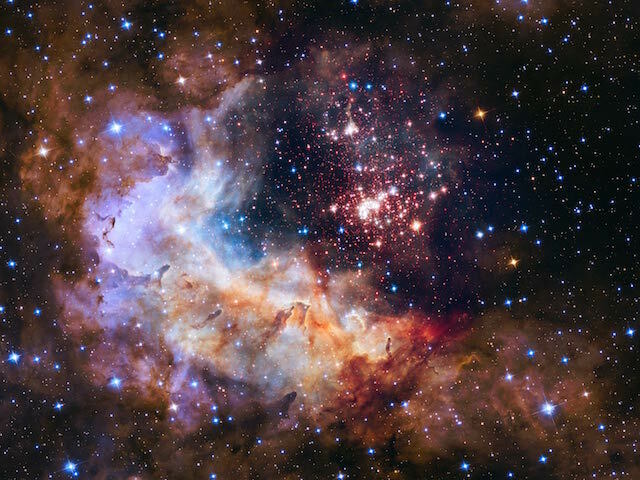 We’re confident that it’s the best eye cream in the galaxy and will leave you “Starry-eyed” after trying it! See below for the original features. If you’ve never tried Opti Crystal’s before, it has a liquid crystal base that replenishes damaged, thinning skin around the eyes. Alpha Lipoic Acid, along with the repair properties of copper peptides, stimulates collagen and elastin formation for lasting reduction of fine lines. It also contains coconut extract, a potent strengthening ingredient, delicate enough for sensitive eye tissue. Take a look at these amazing before and after images of a 4 week trail using Opti Crystal. We also have a fabulous special offer on when you buy our Cosmedix Eye Genius and Cosmedix Opti Crystals Duo. Click the image below to save 15% off these amazing products.